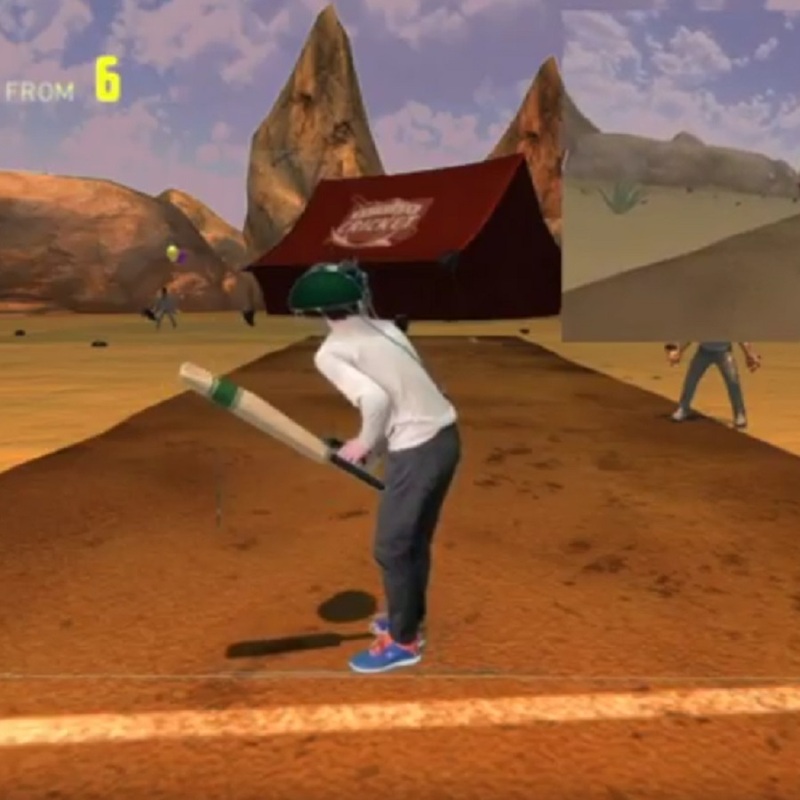 Backyard Cricket, a virtual reality game currently being developed by Bodacity studio, is a cricket game making you the captain of your own cricket destiny. 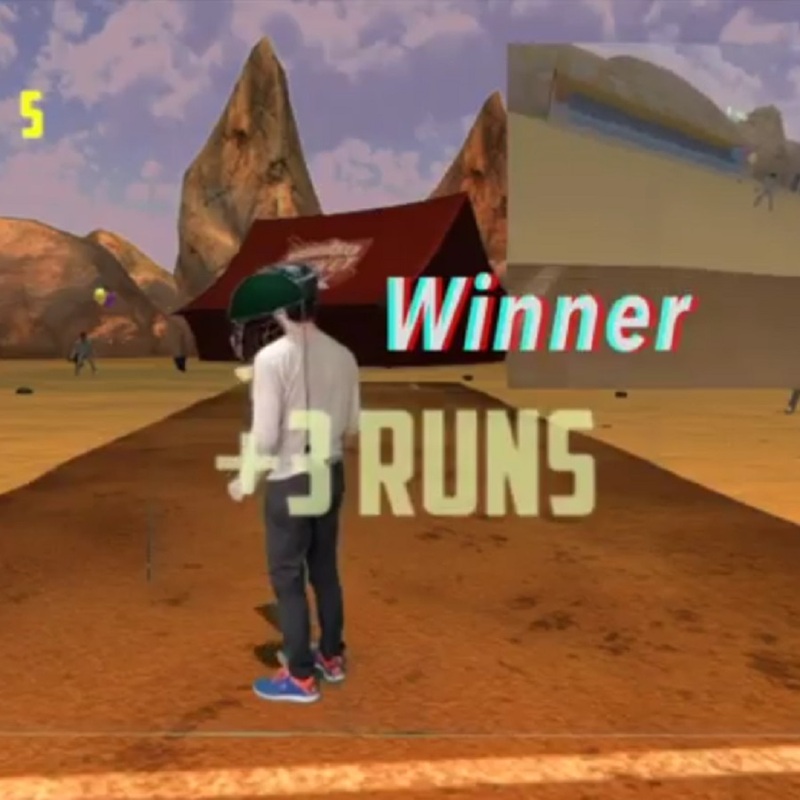 Smash through a six-ball super over or strive for the mighty ton in the test match of your dreams. Feel the knocks, hear the crunches and experience the flinches with authentic games in fantasy locations. 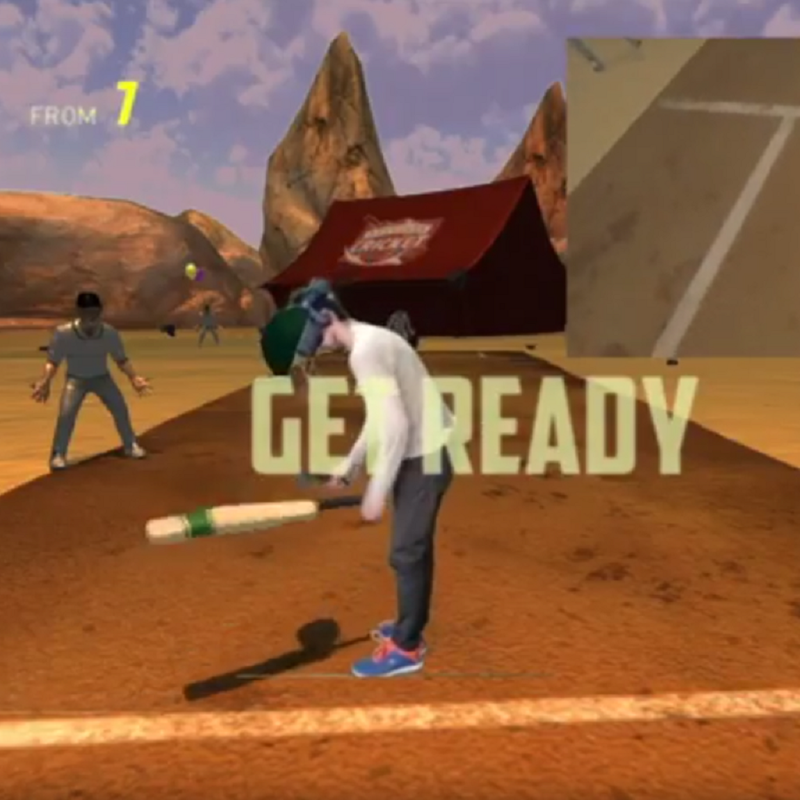 Fully equipped with game board and designed for VIVE and VIVE Pro, Backyard Cricket is the game for all ages and skills. Will you take up the challenge? 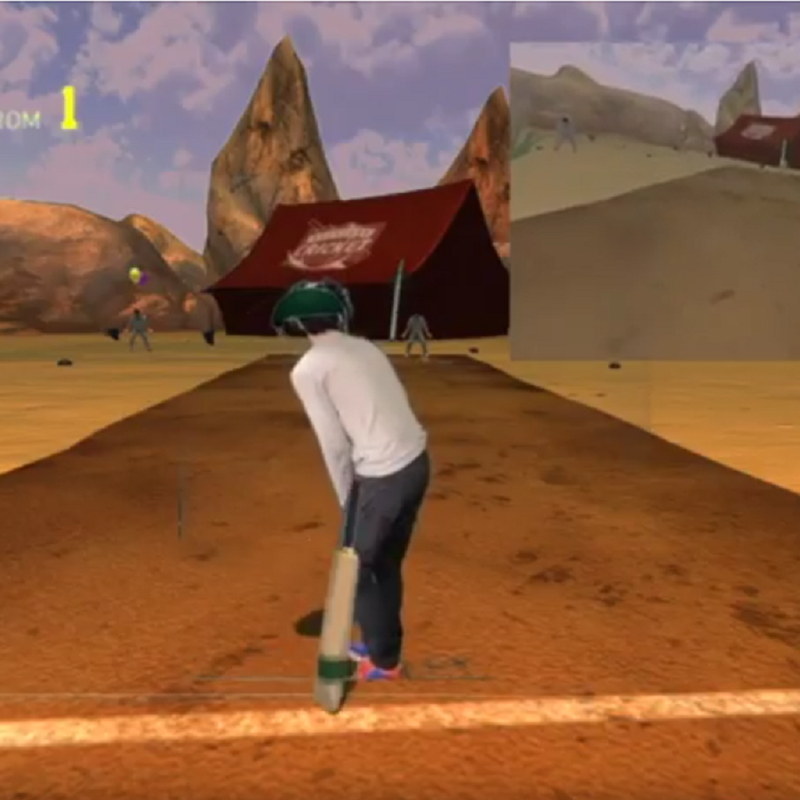 I am currently composing music and ambience for the different stages of the game and the SFXs for Backyard Cricket. Who knew a cricket bat could make so many different sounds!